How helpful & profitable would it be if the project team (involved in the entire project life-cycle) get to access the project/design data with regards to real-time on or off-site as time demands! Is this even possible? Yes, it is…This is where the Cloud comes in picture. 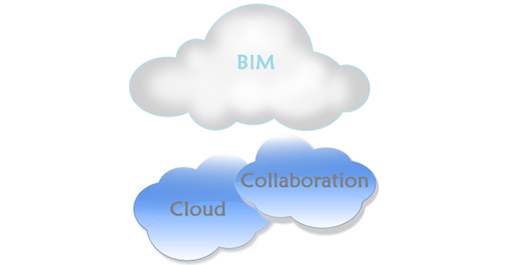 BIM and the Cloud is one of the robust combos facilitating real-time collaboration. The practice of using a network of remote servers hosted on the Internet to store, manage, and process data, rather than a local server or a personal computer is called “Cloud Computing”. This moves the development framework of applications is from “Client-Server” to “Host-based”. 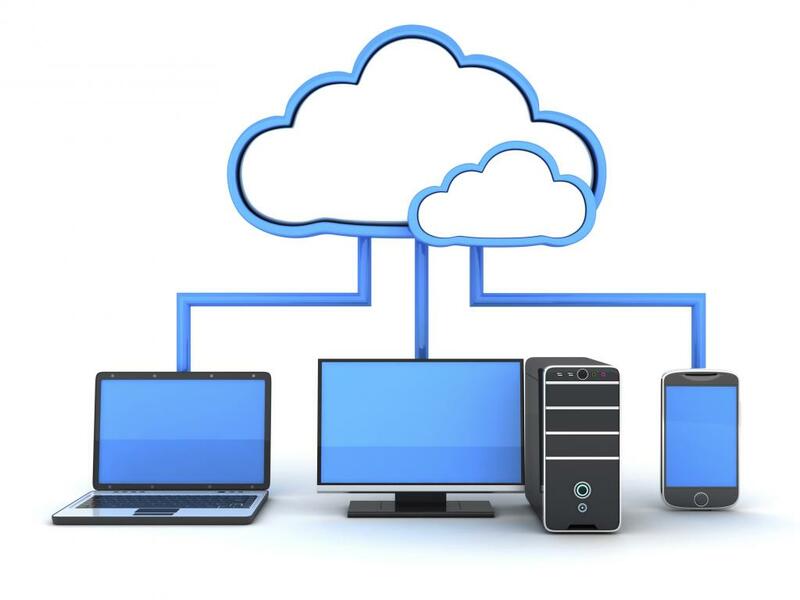 Cloud computing facilitates to use an application as SaaS (Software-as-a-Service) from multiple associated computers throughout the world. The server grants the power to run the program and the desktop or laptop is just used as an interface with applications. This technology enables the Project team to share project data and information from project sites to a team member sitting in office or home and vice-versa. This does not limit the extent to the location or time thus facilitating efficient collaboration and communication. With the help of this, the data right from early design stage to final handover can be viewed by the means of devices laptops, desktops, tablets or mobiles by different personnel involved concurrently over an internet connection. Graphisoft BIMx is a project presenter app for Graphisoft ArchiCAD allowing ArchiCAD models to be securely sent and interacted with anywhere. Tekla BIMsight Mobile is designed for taking IFC and BIM models created in any application to construction sites on tablets and phones. This free desktop application goes mobile on the iOS platform. iRhino 3D enables the display of McNeel Rhino 3D models on mobile devices. Bentley Systems Passport gives users access to hybrid platforms, including: servers, such as Bentley’s ProjectWise Integration Server; desktop software, such as Bentley Navigator; and mobile apps, such as Field Supervisor. Autodesk BIM 360 Glue is an online collaboration software enabling multidiscipline model coordination and clash detection. Architects, engineers, builders, and stakeholders collaborate and coordinate in real time in the office or through mobile devices. Autodesk BIM 360 Field is a construction field management software combining mobile technologies at the site of construction with cloud-based collaboration and reporting. It aids in improving quality, safety, and profitability for construction and capital projects. BIM 360 Field (formerly Vela Systems) is a cloud-based service. CaddForce is a multidisciplinary BIM cloud computing solutions provider that designs and implements private cloud solutions for the AEC industry. Revizto is a real-time issue tracking software for Architecture, Engineering and Construction with a focus on collaboration and BIM project coordination. SketchUp Mobile Viewer can view models in the 3D Warehouse with orbit, pan and zoom. Newforma Project Center enables architects and engineers to be more effective as they organize project data, collaborate with project team members and manage construction projects from inception to delivery. ConstructEx software integrates information from design, construction and owner’s teams and provides web-based markup and review tools which save time while mitigating risk. InfraWorks 360 Mobile allows users to view, access & collaborate with Autodesk InfraWorks project models and scenarios on a tablet. View designs within the existing environment without the need for additional desktop software. Autodesk BIM 360 improves construction project delivery by supporting informed decision-making throughout the project lifecycle. 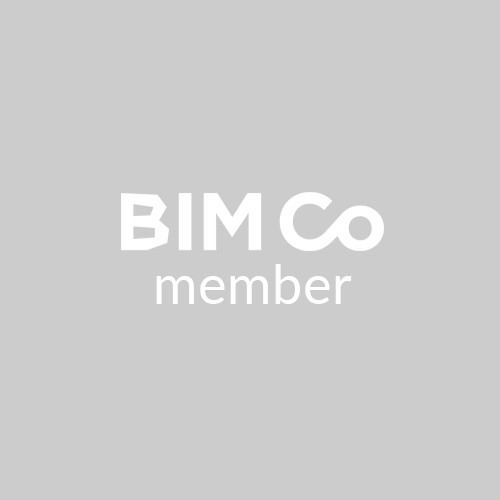 From design collaboration, documentation and reviews, to pre-construction, and through quality and safety and operations, BIM 360 connects the people, data and workflows on your project. Bentley ProjectWise is a suite of engineering project collaboration software from Bentley Systems designed for the AEC industries. It helps project teams to manage, share and distribute engineering project content and review in a single platform. This is a conceptual 3D design tool that works on tablets or browsers. FormIt Pro unlocks your ability to collaborate, iterate, and analyse your designs. Though the development of cloud computing is aimed to offer ease in collaboration & productivity benefits, there are some hindrances still in its way hampering its successful adoption. Lack of trust with data security and privacy. For a sigh of relief, majority of the cloud computation applications are based on security framework. 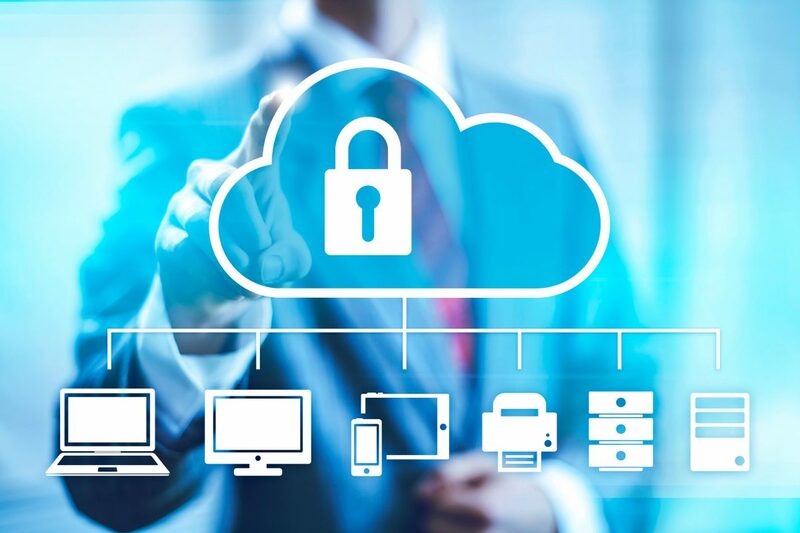 Also, this concern can be addressed using security applications, encrypted file systems, or by security hardware to track unusual server behaviour. BIM will make it easy. To sum up, BIM Cloud Collaboration tools are progressively empowering BIM processes.